Lucky 31 Casino – January 2017 Promotions! Dive into a whole world of great offers! 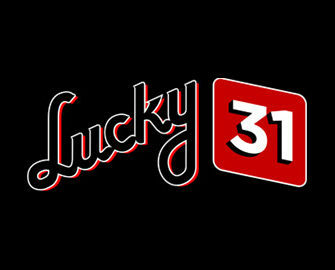 Been scouring the casino websites to see what they offer in January after all the Christmas and New Year’s frenzy and came across Lucky 31 Casino. 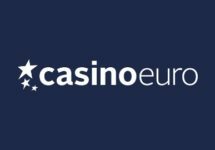 Pleasantly surprised that they have just as exciting promotions for cold, snowy January which is usually the slowest month in the online casino world as everyone is exhausted after the frantic festive period. Not so at Lucky 31. There is a whole myriad of attractive offers ready to be claimed this January. Starting with the Slot of the Week, 10% Low Wagering Reload to Super Spins Frenzy and Friday Reload. Something for everyone’s budget and taste. 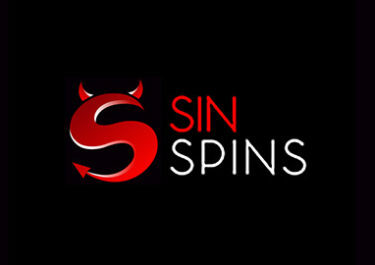 Winnings from the spins are credited as bonus and carry a 30x wagering requirement within 3 days. Bonus Terms and Conditions apply, read them carefully. Fed-up with the usual mountains of wagering requirements? Then this is the right deposit bonus for you and you can claim it twice every week in January. 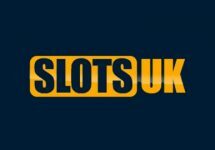 Only 10% but at the same time only 1x deposit + bonus wagering within 7 days attached to it. After that it is your cash, feel free to use it as you like. 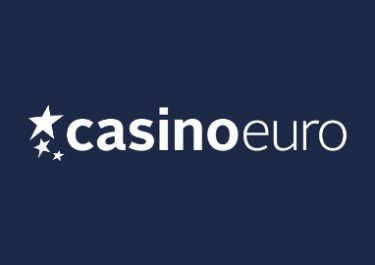 The minimum deposit is €20 and the maximum bonus a whopping €100. Bonus Terms and Conditions apply, read them carefully. Launched in 2012, the casino is operated by MTM Corporation under a Curacao license. 500+ games are available on desktop, mobile or tablet from some of the best providers such as Netent, Microgaming, Actual Gaming, Betsoft and Yggdrasil. 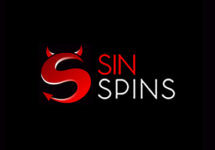 Their LIVE Casino tables are provided by Betgames.TV, Evolution Gaming, Ezugi, Microgaming and Visionary iGaming.